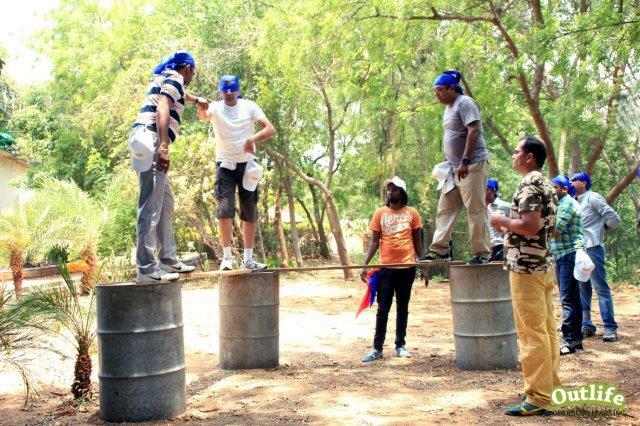 Outbound & Experiential Learning - How We do It. 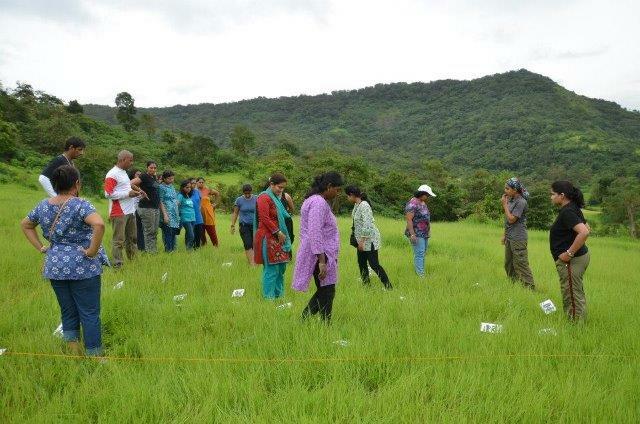 ​​Our Offerings include Outbound training, Team Building, Employee Engagement, Corporate Adventure Training, Outdoor Management Development for corporate organisations and Experiential Education, Outdoor Education and Camping programs for Schools. ​Experiencing, Sharing, Analyzing, Reflecting and correlating the learning’s for application at the workplace is what makes experiential learning the most effective medium to develop individuals and Teams at the workplace. The Facilitation, Methodology and Learning process includes variety of Experiential learning, Action Learning, Systems Thinking and Adult Learning Principles which are learner-centered, problem-based and collaborative. We incorporate trusted Organisational and Team Development Models, Business and Performance Tools in our training and facilitation practices. Peer to Peer learning, reflection, practice and application is built in and reinforced in the learning and program design throughout. We have adopted best practices in the training industry by following a structured process from identifying the business objectives and learning needs of the organisation, team and the individual. The Training program is designed to bring out the expected business outcomes and takes care of the individual and team strengths and their diversity to achieve convergence and collaboration. This process includes identifying the training needs of the business and what skills the participants need to gain to meet the business outcomes. This process includes identifying the insightful learnings and a plan to implement them at the workplace. The partcipants are self directed in creating their own action plans at the workplace. This would include custom instructional design of the training agenda with structured learning activities that focus on bringing out the desired outcomes. A Behavioral Observations report on will be shared with the participant / organization, detailing the behavior observations, areas of strengths, scope and recommendation for improvements. Post Training, Participants will receive weekly follow-ups and in micro learning format and a 3 hour in person session with the facilitator to help them keep the motivation and continue to take action and form behaviors back at work.